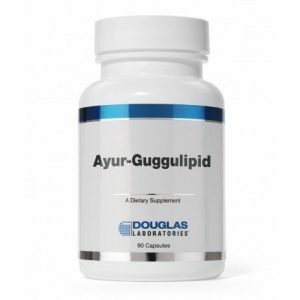 SKU: 7684 Category: Cardiovascular Health Tag: Ayur-Triphala (750mg) Brands: Douglas Laboratories >. 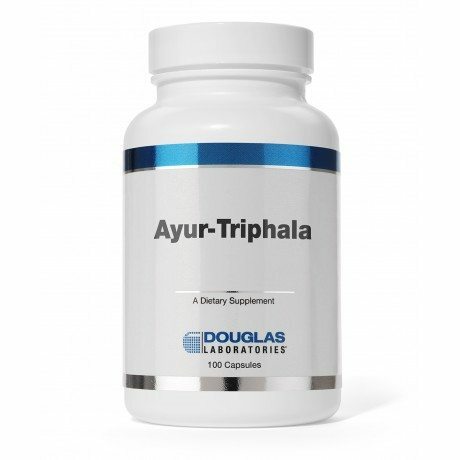 Ayur-Triphala by Douglas Laboratories is an Ayurvedic herbal formula from dried fruit of 3 plants, with properties to support immune health, detoxification, digestion, and cardiovascular health. Triphala, a cornerstone of ayurvedic medicine, is a composite herbal preparation containing equal proportions of three fruits Emblica officinalis, Terminalia chebula and Terminalia bellirica. In traditional Ayurvedic medicine, Terminalia bellerica has been used as a “health-harmonizer” in combination with Terminalia chebula and Emblica officinalis. 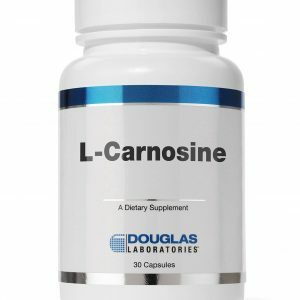 This combination is also used to support cholesterol and heart tissue maintenance. Orally, Terminalia bellerica and Terminalia chebula are used for lipids and digestive conditions, including both diarrhea and constipation, and indigestion. The applicable part of Terminalia bellerica and Terminalia chebula is the fruit. 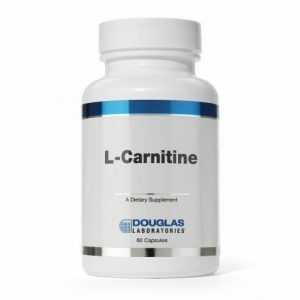 The astringent properties of Terminalia bellerica and Terminalia chebula are attributed to their beneficial support in bowel regularity and digestion. Terminalia bellerica also contains gallic acid, and is thought to have hepatoprotective properties. An ethanolic extract of Terminalia chebula containing gallic acid and its ethyl ester may have activity for microbial balance. The gallic acid and chebulagic acid in Terminalia chebula may have immune-supportive properties for T lymphocytes. Emblica officinalis, also called Indian gooseberry, is a native deciduous tree in India and the Middle East. Indian gooseberry has been used in Ayurvedic medicine for thousands of years. Reference to Indian gooseberry appeared in an Ayurvedic medicine text in the seventh century. Indian gooseberry has a wide variety of health benefits. Preliminary evidence suggests that Indian gooseberry fruit and juice may support total serum cholesterol, low-density lipoprotein (LDL), triglycerides, and phospholipids without affecting high-density lipoprotein (HDL) levels. Ayur-Triphala is a useful dietary supplement for those individuals wishing to support general health from a blend of three ayurvedic herbs. 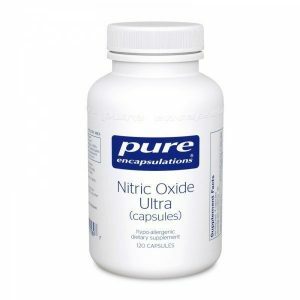 Adults take 1 capsule daily or as directed by your health care professional.